We wish all our friends and followers a Happy New Year! The team at DiscoverVin have had a busy and satisfying year and it has been our pleasure to look after you all. The following makes some interesting reading, none the least for the prominence of rosé. Two rosé wines have made the top 10! Once considered sweet and uninteresting, dry rosé certainly appears to be making a resurgence in Australia as it is in Europe. 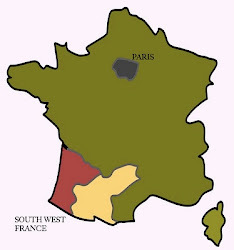 In France in 2012 rosé sales have exceeded white wine sales. Similarly we appear to be in the middle of a rosé revolution ! Wow! A rose as our best seller for 2012. This rosé seems to appeal to wine lovers who would not normally look at rosé. 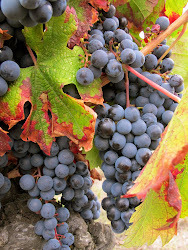 It is darker in colour and has more body than other styles of rosé (this is achieved by a pressing of the skins with the juice which otherwise would be clear). Try some and you will see what all the hype about rosé (and in particular French rosé) is all about. 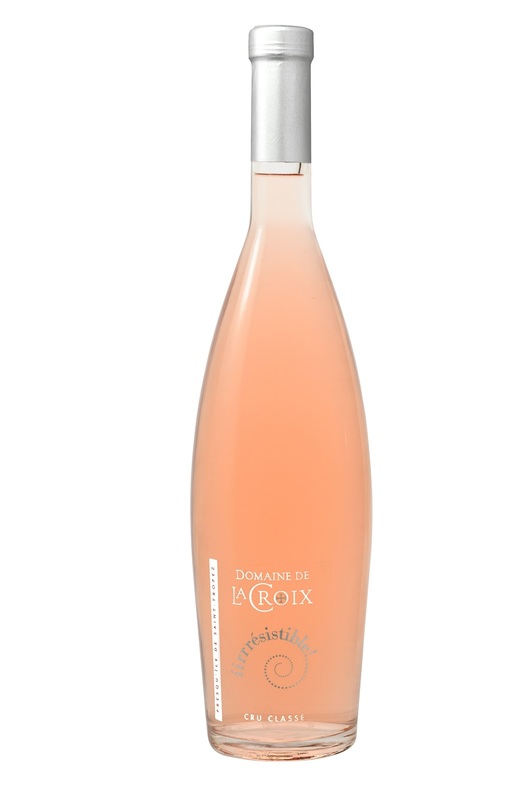 This wine has been included in the Rosé Revolution promotion this summer. 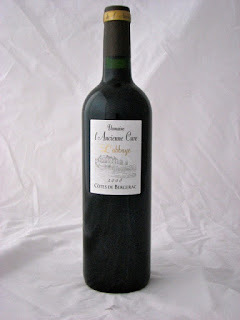 It was also selected by French wine critics and consumers in the Guide "Un vin presque parfait" (an almost perfect wine). A panel of critics and consumers selected 400 french wines from several thousand to be given this accolade. From Sean Mitchell Grape Observer ...regarding the 2009.."I enjoyed drinking this rosé from Bergerac situated to the east of Bordeaux, a blend of two thirds cabernet franc and cabernet sauvignon and one third merlot. A deeper hue of salmon pink in colour, the aroma is of crisp and crunchy peaches. The palate reveals spices, nectar and a savoury balance. Good drinking and well priced." A complex and elegant red wine. It is typical of the good value wines that DiscoverVin is bringing to wine lovers in Australia. Our tasting notes: A deep red and violet purple colour . The nose is lifted and complex that is a complex melange of fruit, subtle spices including green pepper, liquorice, prunes, black cherries and some toasty elements. The palate reflects the complexity of the nose with lovely ripe fruit and spice wrapped in fine tannins This wine has great structure balance and length. A lovely complex red and great value at the price. The name says it all. Irresisitible! 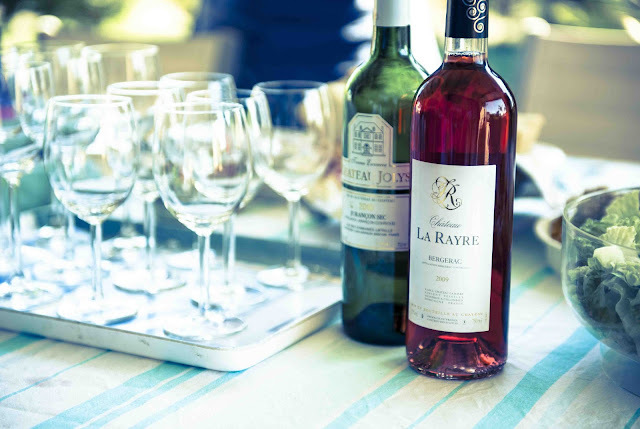 An irresistible rosé from Provence, the home of rosé. What a great looking bottle and a great tasting wine! Domaine de La Croix, created in 1882, is situated near the village of La Croix Valmer with an outlook to the beaches of St Tropez. It has the classification of cru classé. 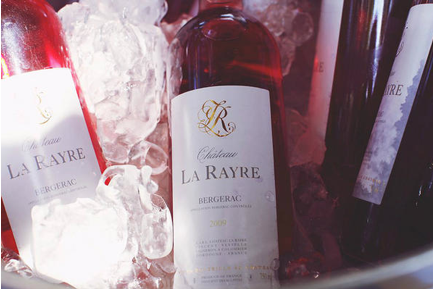 Very few Provençal producers are given the cru classé classification, denoting an exceptional winery. Reviewed by Max Crus, The Daily Examiner Saturday March 17 2012 “A friend once said that she didn’t like rose until she had had one in Provence. I now understand the fuss. The real de la McCoy 8.8/10”. Other reviews on this wine can be accessed on our media reviews page. 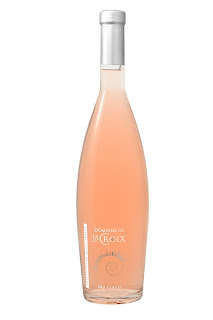 Madison magazine says " if decadence is what you’re after, then you won’t be able to resist La Croix, Irrésistible Rosé 2010"
This Jurançon Sec represents great value for money. If you are looking for something other than chardonnay or sauvignon blanc this summer, but don’t want to pay a fortune, this is pretty hard to beat! "What a gorgeous wine. Lovely balance between fruitiness and elegance. Its dry but fruity; something different & appealing for the summer months ahead" David Sutherland-Smith Border Mail October 14, 2011. The current vintage-2010- has received a great review by Sean Mitchell of the Grape Observer. 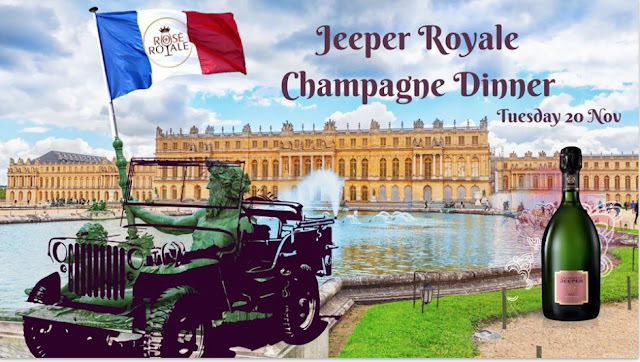 "This wine is a winner......The 2010 vintage of Chateau Joly's Jurançon Sec is a very attractive wine indeed ‐ almost like a better version of a sauvignon blanc. Bright and a pale intensity gold in colour, it opens to a pronounced intensity aroma of grass, gooseberries, lemons, jasmine, with just a slight touch of exotic paw paw fruit. The palate is held together well by its firm acidity, it is dry, with medium body, warming alcohol and pronounced intensity flavours that are similar to its aroma, though more firmly seasoned with spices. The length is between medium and long. At $18.99 a bottle for this good level of quality, this wine deserves to fly off the shelves. 89 points(very good)"
We are thrilled to see this lovely easy drinking white make the top 5. It was a big hit when served cold and crisp on a very hot week-end at the Paris to Provence Festival in Melbourne in November. The Queyrans family has owned Chateau de la Bouyere for more than a century. The vineyard is located at the top of Donzac, 45 km to the south of Bordeaux. Grape production, wine making and ageing all take place on the family estate. Vines have an average age of 30 years. Grapes: Semillon (80%), Sauvignon Blanc (20%). Ageing: Drink now. Serve at a cool temperature around 12°C. Our Tasting notes: Lovely pale golden colour with little hints of green. An expressive nose with fragrances of citrus fruits that evolve towards nuances of tropical fruits. The mouth is harmonious and fruity with a great round, rich mouth feel due to the ageing on fine lees. Delicate and balanced. A lovely wine at this price. A stylish wine. Crisp and refreshing, perfect with salads. So that's the first 5 of the top 10. 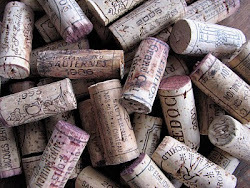 Wines 6-10 include 3 reds (Chateau Lagarde from Saint Emilion, Chateau Haut-Belian from Bordeaux, Chateau de Saurs from Gaillac ) a great Graves white from a famous French wine and food family (Ch Haut Peyrous) and our top selling dessert wine (Chateau Jolys Cuvée Jean).